Rome is like an open-air museum. It doesn’t matter which street you end up, everything is just so beautiful. The narrow streets, diners, large impressive buildings, flowers, details and so on. 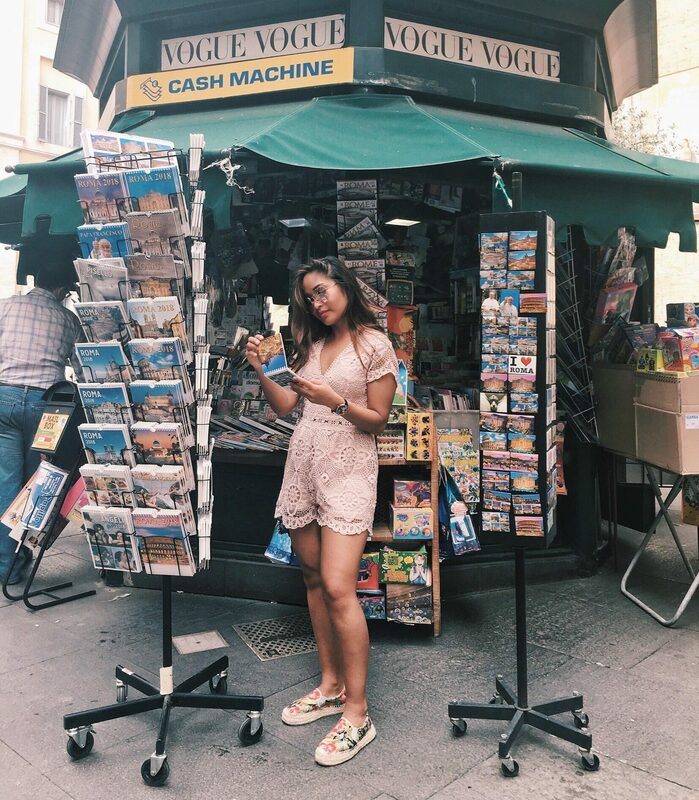 My friend and I spent four wonderful days in Rome. We enjoyed it very much. Yet it was too short, because there are more than 1000 monuments. 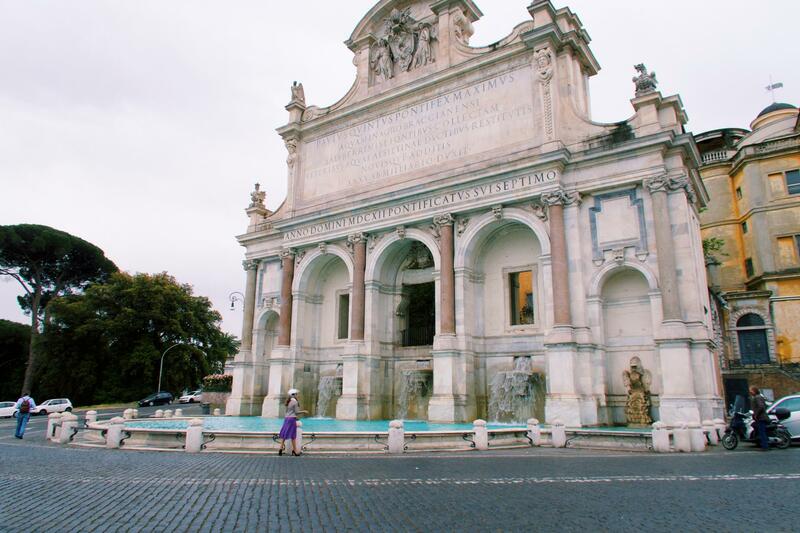 On the Gianicolo, one of the seven hills of Rome, you will find the Fontana dell’Acqua Paola. It means the big fountain. The fountain is entirely made of white marble and granite, with three stately arches flanked by two niches. 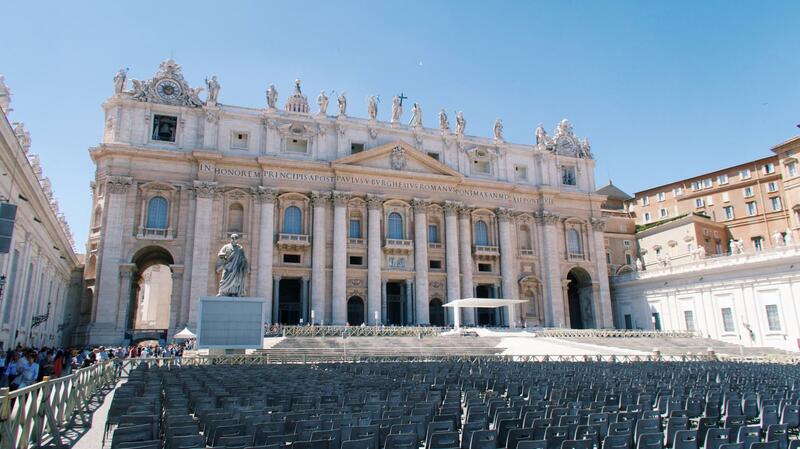 Four of the six pillars come from papal land; they belonged to the ancient Saint Peter. 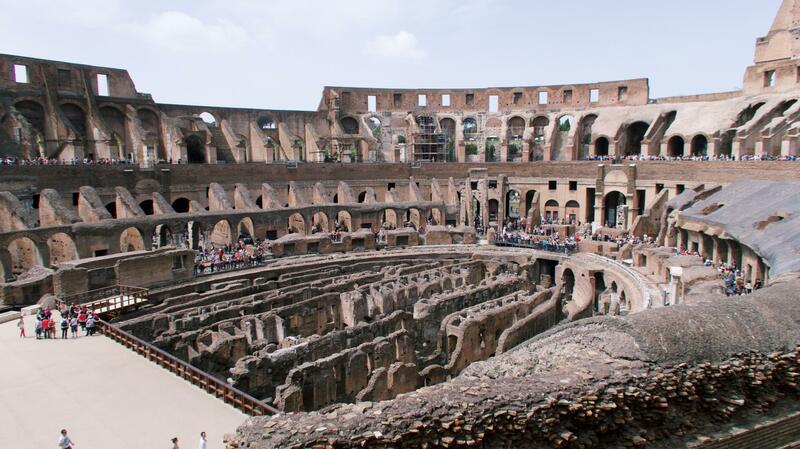 The Colosseum is perhaps the largest and the most impressive amphitheater of ancient times. The amphitheater was chosen in July 2007 for one of the seven new world wonders. 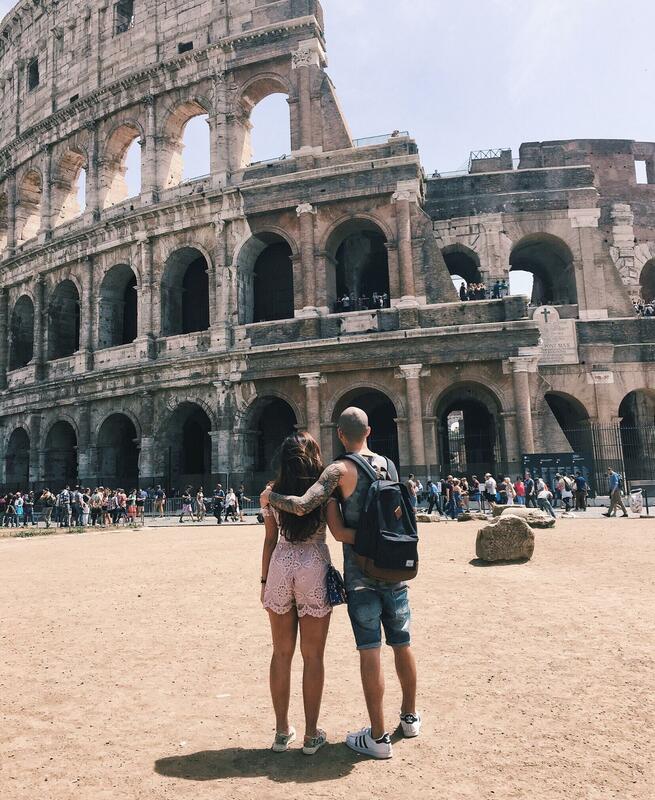 The Colosseum is a recognizable symbol for Rome. Four floors of the Colosseum are above the ground. Visitors were given a seat according to their social status. The poorest were on the outer ring all the way up, while the most important people were sitting close to the ground level. The games that were held in the Colosseum were organized by the Emperor for the entertainment of the public. In addition, it was also useful that his popularity among the people increased. The most popular, largest (thirty meters high, twenty meters wide) and best known fountain of Rome is the Trevi fountain. Anyone who ever wants to return to this metropolis is well worth a visit to this fountain. 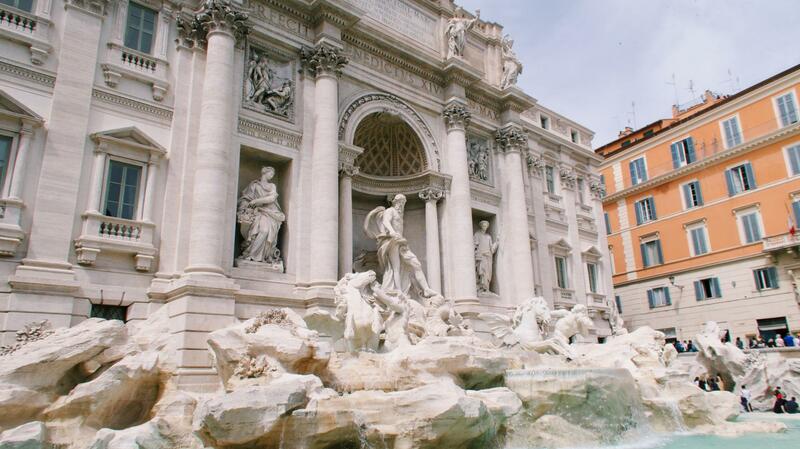 It’s said that if you throw a coin in the fountain over your shoulder, you will visit Rome again. You can imagine that if anyone throws a coin in the Trevi fountain, there may be more coins than water in the fountain. Therefore it’s good that coins are weekly taken out the fountain. These coins are used for charity purposes. The money is donated to the organization Caritas. They can help poor families with this. 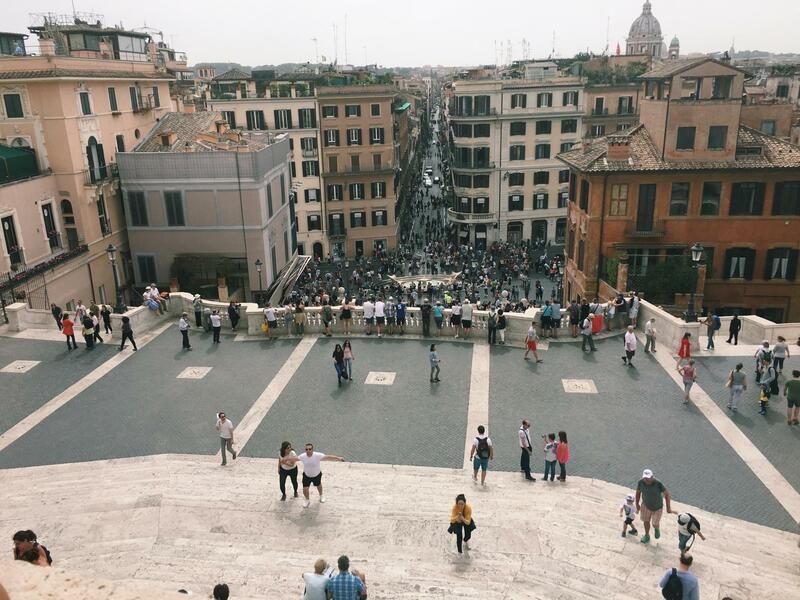 The Spanish Steps are one of the more famous places where Rome meets. Both tourists and the Romans would like to live on and around these stairs. The Spanish Steps were built between 1723 and 1726. Certainly in spring it’s worth visiting these stairs. Then they are extra decorated with flowers. On the 8th of December the Italians celebrate Maria’s Immaculate Conception. This is also a good day to go to the stairs. The pope then personally brings a floral tribute to the Maria statue. This image can be found at the foot of the Spanish Steps. 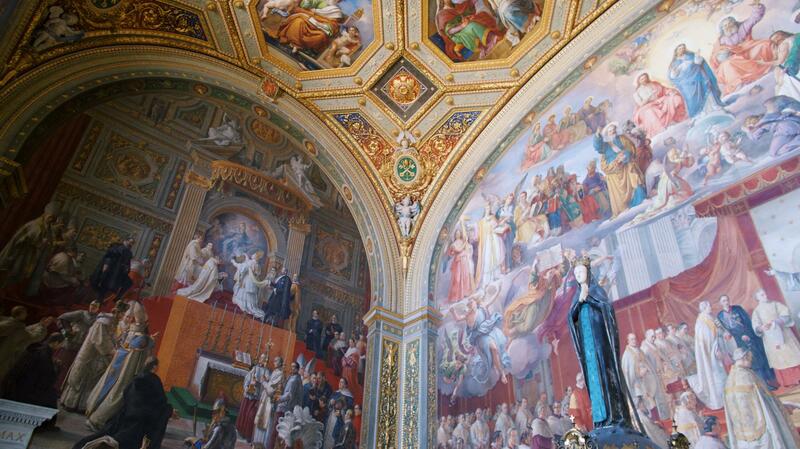 The Vatican Museums are several museums joined together. 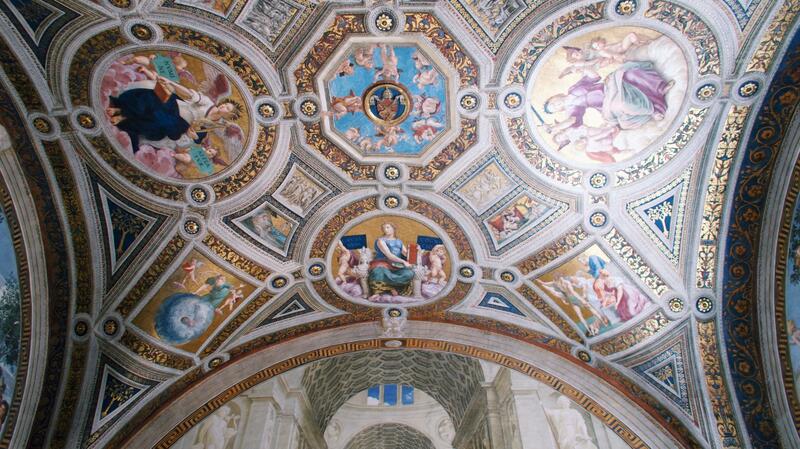 In total, the Vatican Museums consist of 26 different museums, of which the Sistine Chapel is perhaps the best known. The museums are located in apostolic palaces. The collection consists of both modern artworks and antique works. 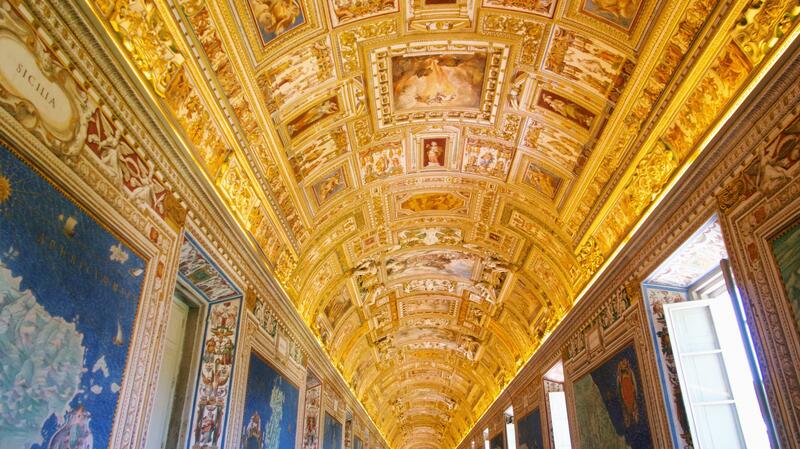 The Vatican Museums are located in Vatican City. This is a state in itself. The Pope is the boss here, and there are mostly pastors, nuns and other clerics living here. Not everything in Vatican City is accessible to the public. You will encounter the Swiss Guard in different places. The Sistine Chapel is perhaps one of the most famous churches in Rome. You can find the Sistine Chapel in Vatican City, where the Pope are the boss. 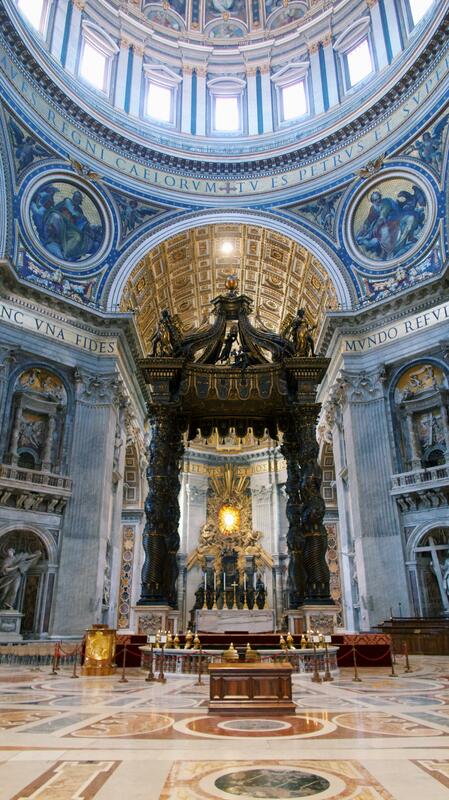 St. Peter’s Basilica is the largest and most beautiful basilica of not only Rome, but of all over the world. You are overwhelmed by all the splendor as soon as you enter. Each corner is decorated, the floor, the walls, the ceiling, nothing is skipped. You just don’t know where to look when you’re inside. The pictures, the paintings, which consist of a small mosaic stones, but look painted from a distance, in one word: beautiful. All have their own symbolic meaning and story. 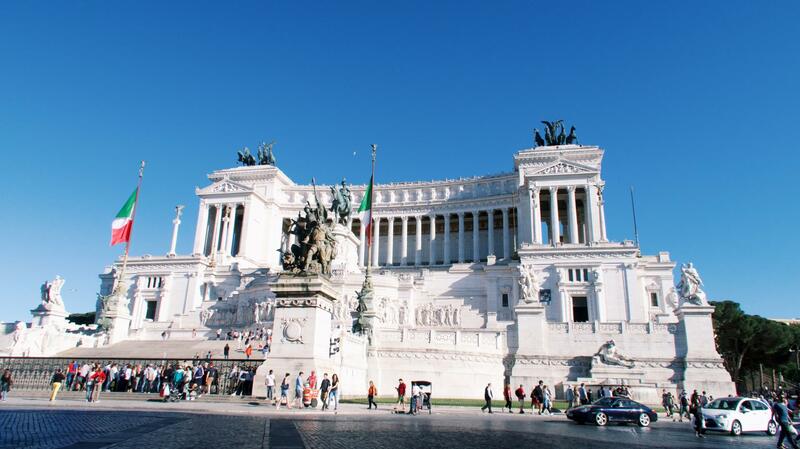 The Victor Emanuel II monument is a remarkably large white building made of marble. It’s also called the wedding cake and wedding gown of Rome or the typewriter. These names are due to its large and distinctive white colour. 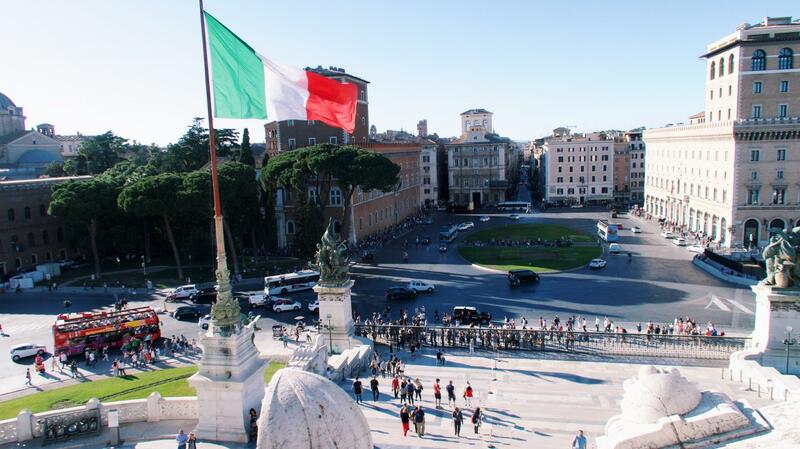 Another name for this monument is Altare della Patria, the Altar of the Fatherland. 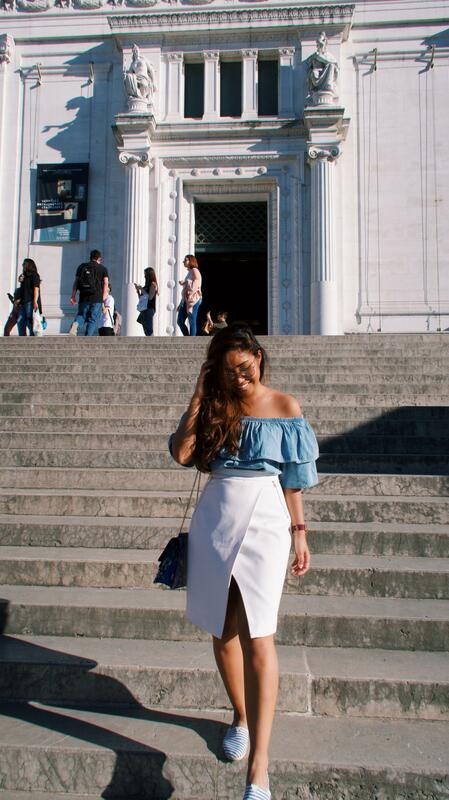 I love Rome so much! It’s one of my favourite cities and I would love to go again soon! Great photos and post!